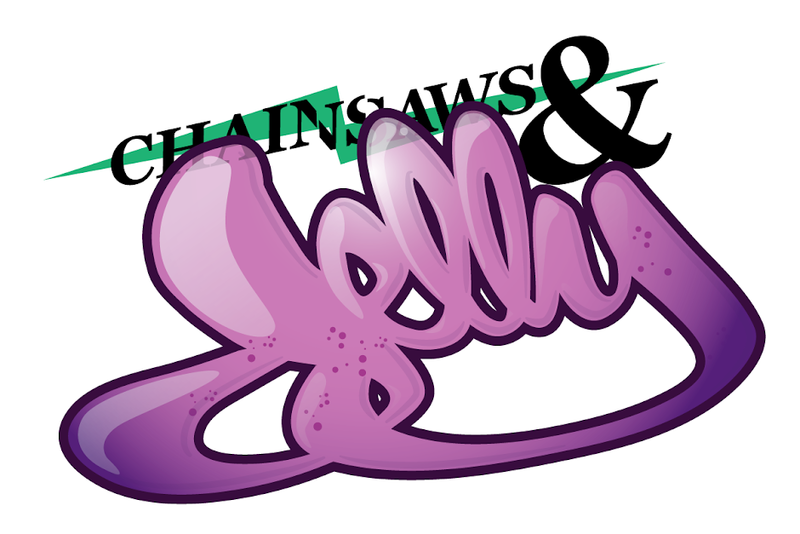 Chainsaws and Jelly: Photoshoot | This Is Halloween! Photoshoot | This Is Halloween! Halloween is 2 days away and here at Chainsaws & Jelly it really is a BIG deal. Scratch that, MONUMENTAL, MASSIVE, HUGE, SUPER...you get the point. Teamed up with my favorite Halloween buddy, Rosemary, because it is now tradition to do this every year. She came over with a bag filled with monster goodies and we collaborated off our artistic and creative energy. Always fun, never serious, and always spooky! Thank you always to Rosemary because she is the bomb. This is her job to make, create, and style awesome work. Always grateful for her! As always, all photos are shot on film. For more film adventures make sure to check out Queen of Antisocial.